The Pebble Time Smartwatch must be a really popular concept; because its Kickstarter campaign has just finished with a total of 78,471 backers for a total of $20,338,986 pledged. The original goal for the product was only $500,000. Wow! This puts the Coolest Cooler, the previously highest funded Kickstarter product, at second place having made $13,285,226. 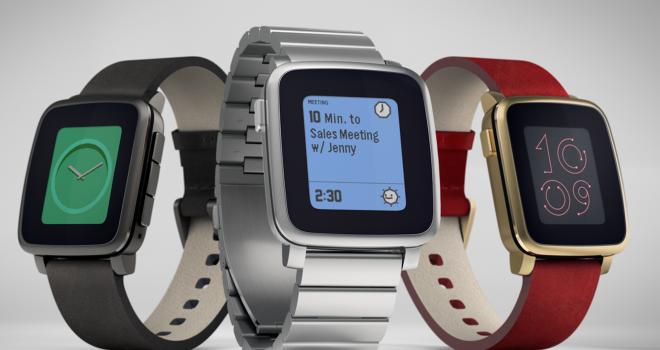 Pebble wants to make high quality smartwatches made of steel and a high quality screen, and it looks like they’ll definitely have the money to produce them.